The SunShares program makes it easier and more affordable for Bay Area residents to go solar or purchase an electric vehicle. SunShares offers discounts, free workshops and helps renters learn more about their clean energy options. Plus, residents can still take advantage of the 30% Federal Tax Credit. 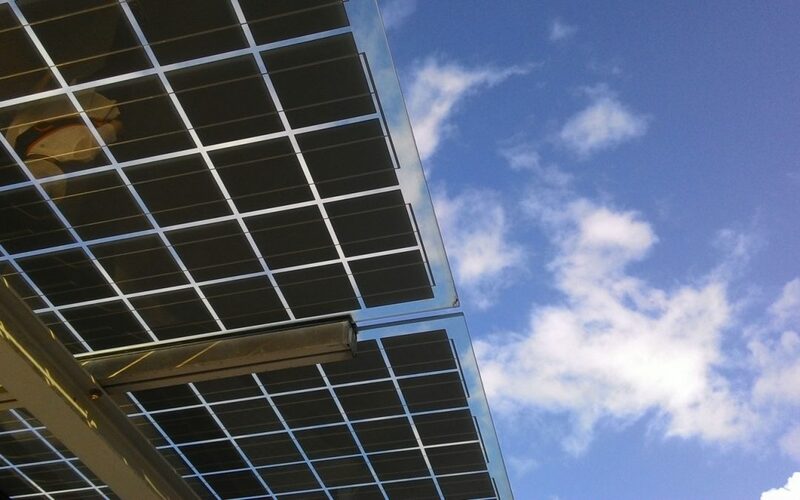 Pre-vetted Solar Providers: PetersenDean, SkyTech Solar and Solar Technologies were selected to offer high quality, discounted solar installation. Sign a solar contract by December 31, 2018, to move forward with solar installation. EV Discount Code: To see the deals and to receive your discount code, visit www.bayareasunshares.org by November 15, 2018. Third Party Technical Advice and Education: Workshops and webinars are held to help residents understand the basics of solar, electric vehicles, financing options, options as a renter and answer questions. Register by November 30th to receive a no-cost, no-obligation solar proposal outlining what solar will look like on your rooftop and financing options at www.bayareasunshares.org.